How brain-dead would you need to be to fill out this web form? 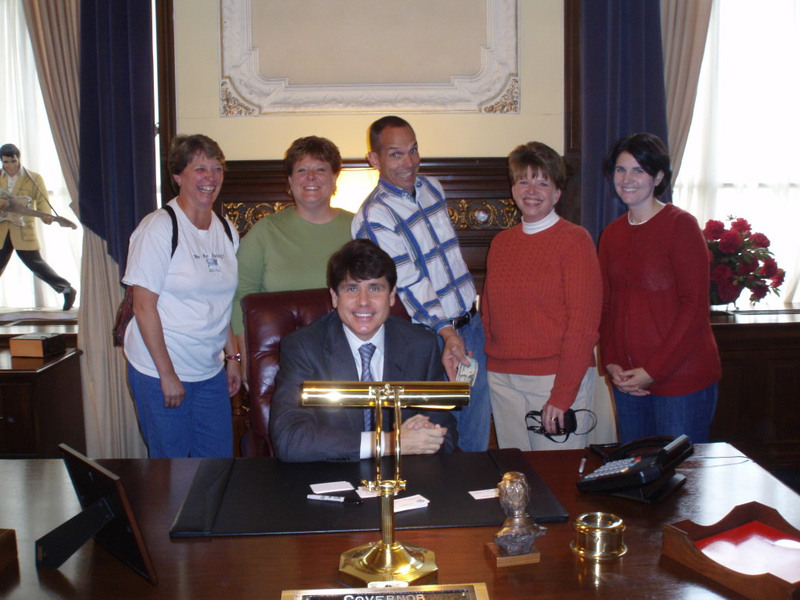 Here’s a candid shot of disgraced Illinois Governor Rod Blagojevich before he was removed from office. Notice what the man in the blue and white shirt is doing. A real classic! Click on the photo to super-size it. 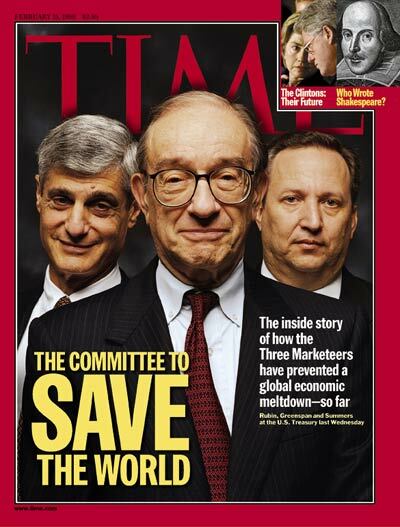 Time magazine’s cover from Feb. 15, 1999. Click image to super-size it. The BBC reports that Irish police have, on 50 occasions, written tickets to a driver from Poland named Mr. Prawo Jazdy, who seems to have 50 different addresses. Fifty Irish police officers thought that Prawo Jazdy was the driver’s name, when it was actually “Drivers License” in Polish. Also, 50 drivers failed to point out this error to the police officers. Who’s laughing now. Read the entire BBC post.